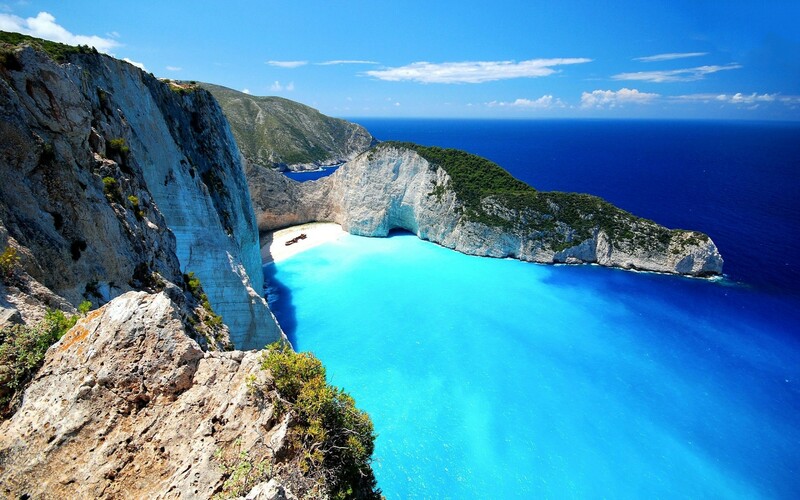 11 serene places to escape to! When you want to relax and let go of all your worries, nothing beats a spectacular view! Just taking a look at a few serene places is enough to induce wanderlust and make you want to visit every place possible. But with the number of locations spanning thousands, where do you start? We’re here with a list of 11 serene places to escape to and calm the stressed out soul within you. 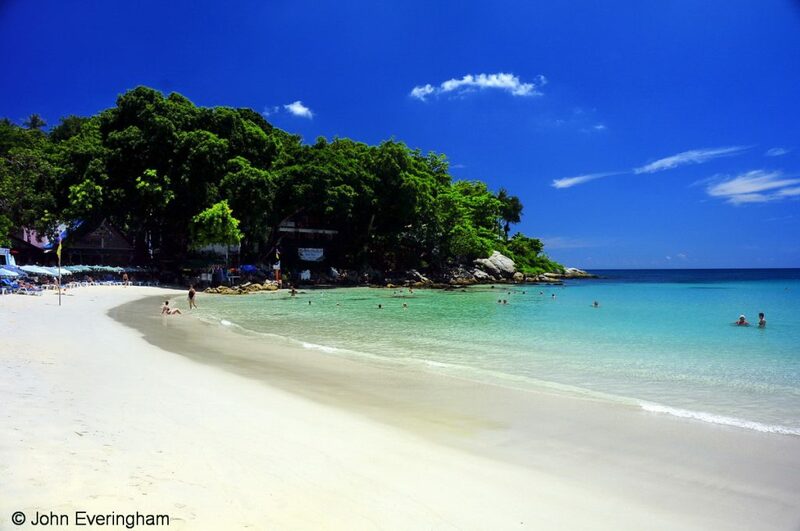 Thailand’s tourism grants you access to one of its most stunning and tranquil beaches at Kata bay. This perfect curve of glistening golden sand with a vast blue ocean at its edge will calm you in ways even a Thai massage might fail to. Make the most of a trip here by choosing the best out of the many Thailand packages available! 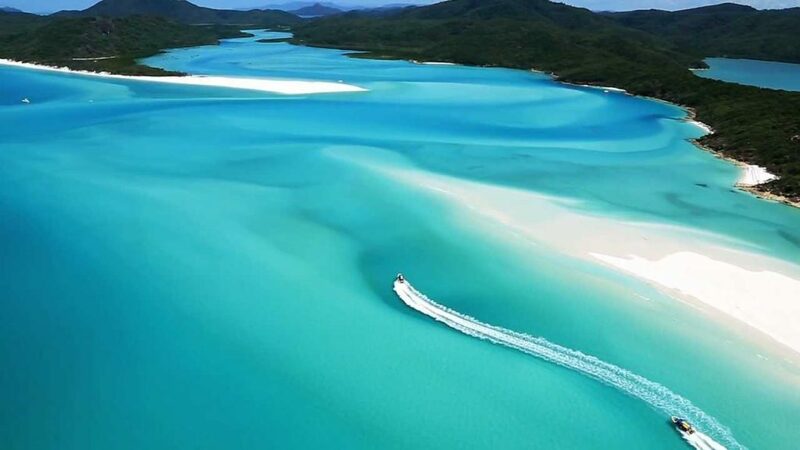 This stunning haven is probably named after its mesmerizing white sand. Each step you take on this beach will relax your body, mind and soul like no other! 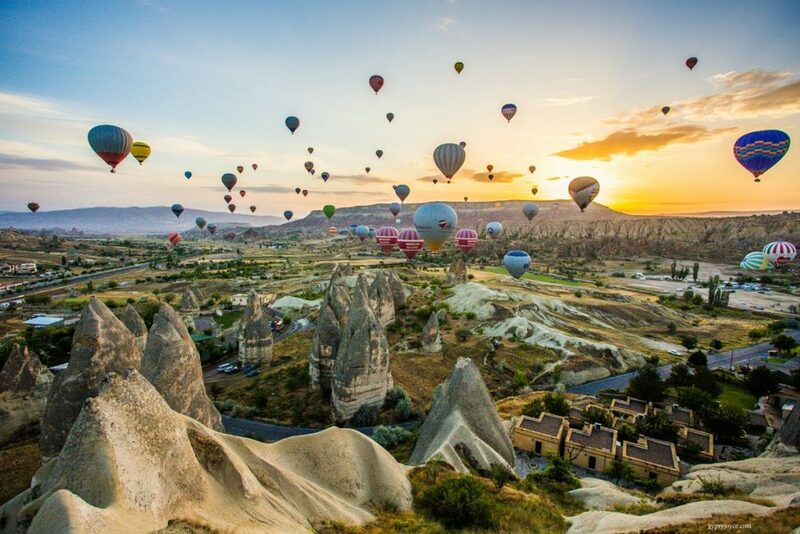 With a landscape that includes a vast open land, mountains that fill the background and massive conical rock structures, the view at Cappadocia will surely leave you speechless! 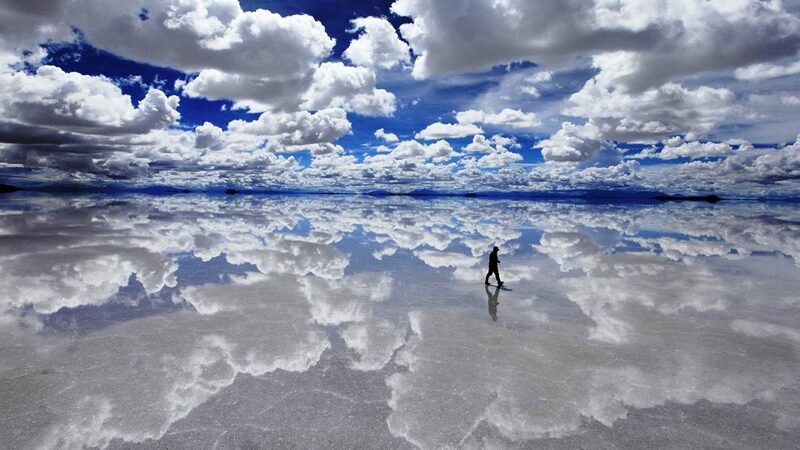 In simple words, Salar de Uyuni can only be described as the largest mirror in the world. Not in the literal way, but in the unique way the vast open land perfectly reflects the sky. This can truly be called a place where heaven and earth meet. 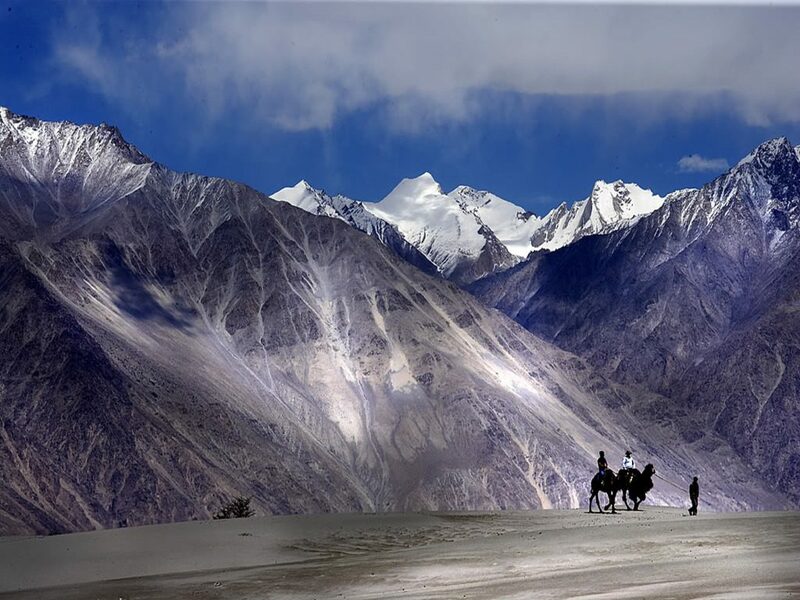 Quite literally a high altitude desert, the Nubra Valley sits at an altitude of 10,000 feet. If you happen to make your way to Ladakh, check out this serene valley to find peace in the middle of nowhere! Make sure to pick a Ladakh holiday package that will take you visiting this beautiful landscape. 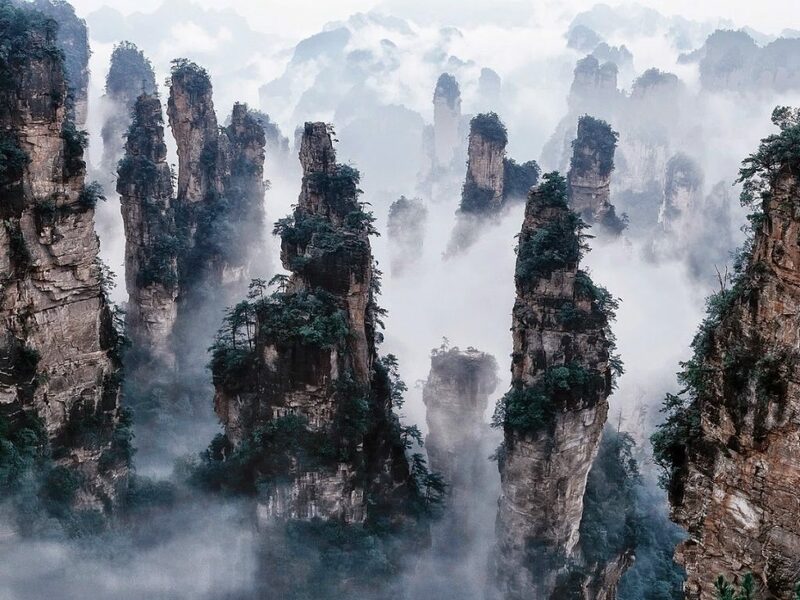 Setting foot amongst the majestic mountains of Tianzi will definitely make you feel like you’ve taken a trip to heaven. When fog fills the range, these mountains look like they are floating among the clouds. Truly a spectacle of nature. Standing in the midst of this majestic cave with the sun shining down on you is by all means a magnificent experience you mustn’t miss out on. 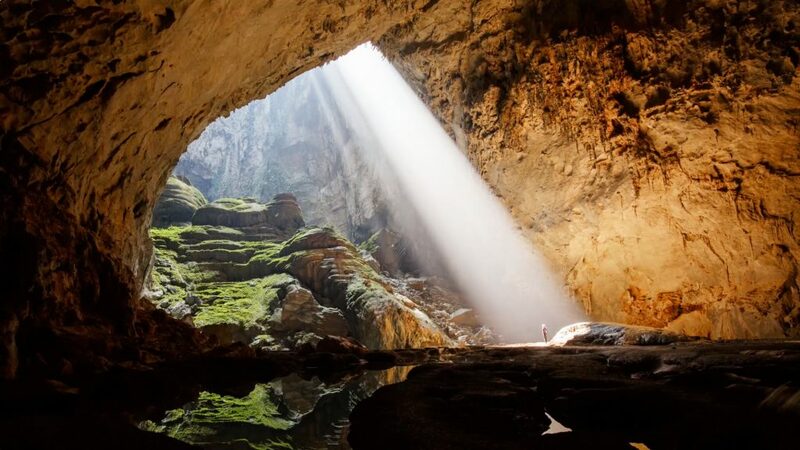 Tucked away in the mountains of Vietnam, nothing beats the calm environment this cave offers. Visit here through Vitenam Holiday Packages. 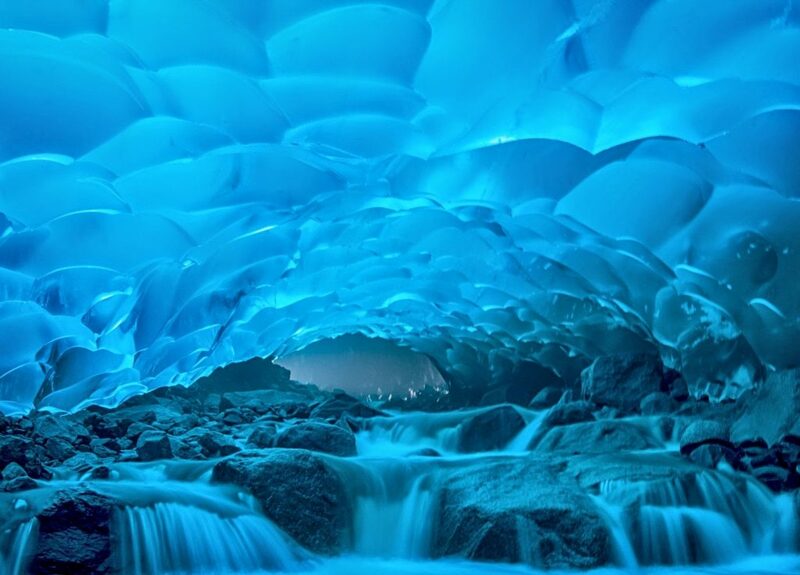 Quite literally a winter wonderland, the Ice Caves of Mendenhall have most definitely been crafted in heaven. While the cold environment might get your teeth clattering, the beautiful pearl blue surrounding is definitely a treat to the eyes! Imagine standing on the edge of a mountain and all you see is an ocean of clouds, covering the landscape for as far as the eye can see. 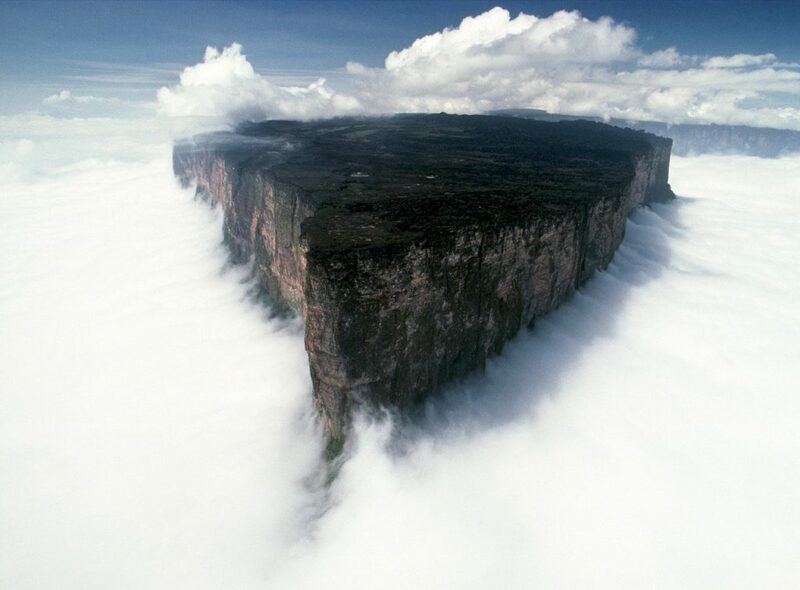 This amazing view is what’s in store for you at Mount Roraima, the perfect place to stand among the clouds! 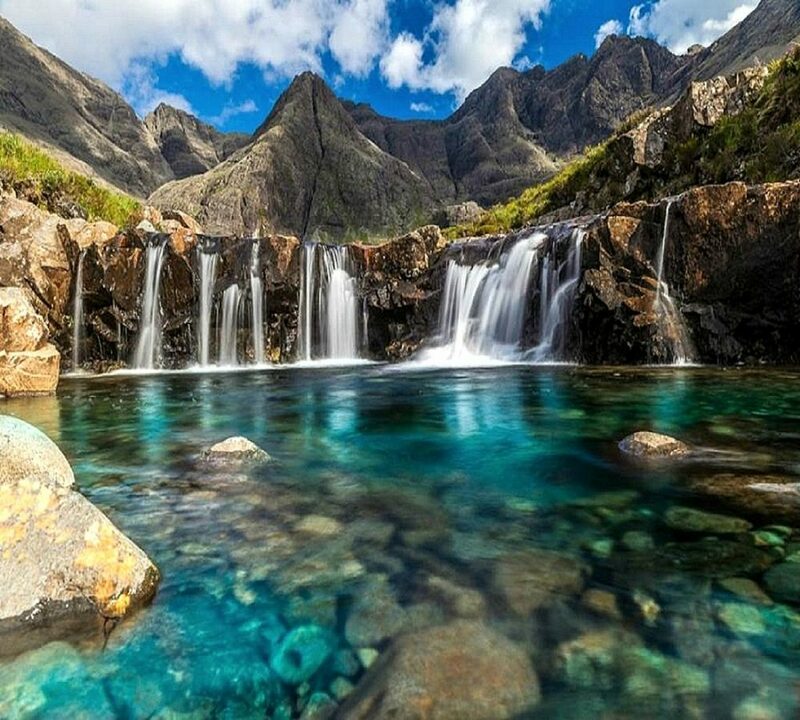 Nothing can be any more calming than the pleasant and peaceful Fairy Pools of the Isle of Skye. These pools of glistening blue water make for a beautiful scenery to lose yourself in. One of the most amazing things one can ever experience is taking a boat ride through a cave that is lit by countless glow worms. 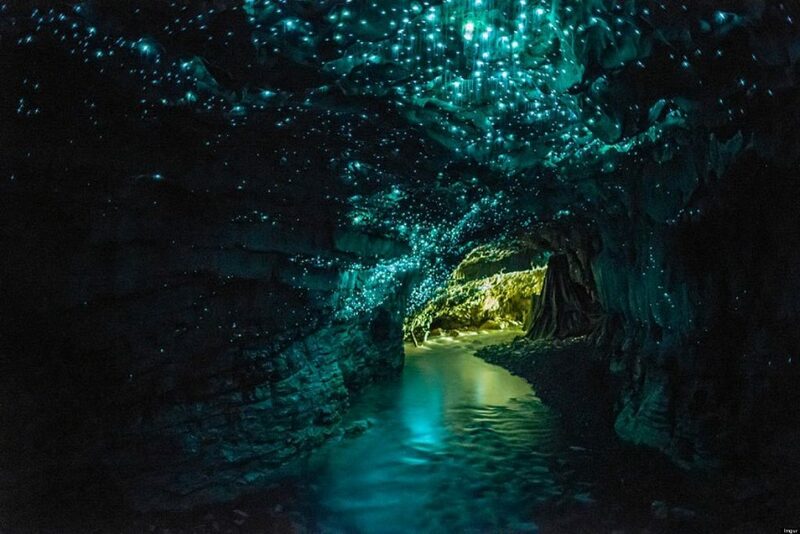 Exemplifying the word beautiful in a literal way, nothing can come close to the wonder that is the Waitomo Glow worm cave in New Zealand. Visit this beautiful destination through New Zealand Tourism. Did we miss out on any more amazingly serene places? Leave your thoughts in the comments section below. Looking for a perfect getaways? We’re here with a list of 11 serene places to escape to and calm the stressed out soul within you.